A NEW SIMPLE TECHNIQUE TO HELP CORRECT PROMINENT EARS. 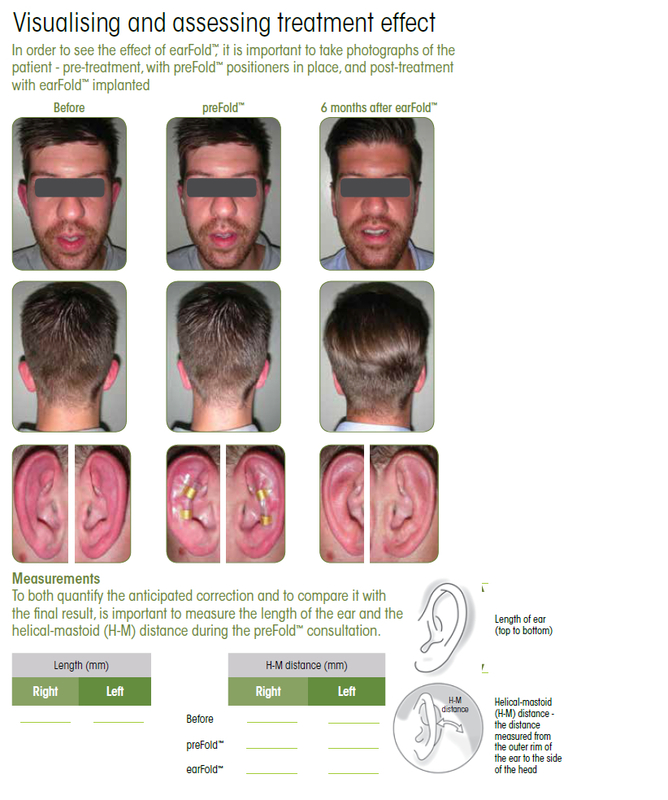 Pinnaplasty or Otoplasty surgery to correct prominent ears has been used for many decades now with much success but generally has required a general anaesthetic, particularly for children. The procedure is normally also done in an operating theatre setting. There is, however, a new innovative, simple technique that can be used to correct prominent ears in many cases – the Earfold. Developed in one of London’s teaching hospitals, it has undergone years of evaluation and refinement and has now been made available to a select group of surgeons. 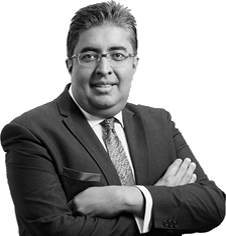 The procedure is done under a local anaesthetic and involves placing a thin, gold plated implant under the skin of the front of the ear to allow the cartilage underneath to bend and correct the prominence of the ear. 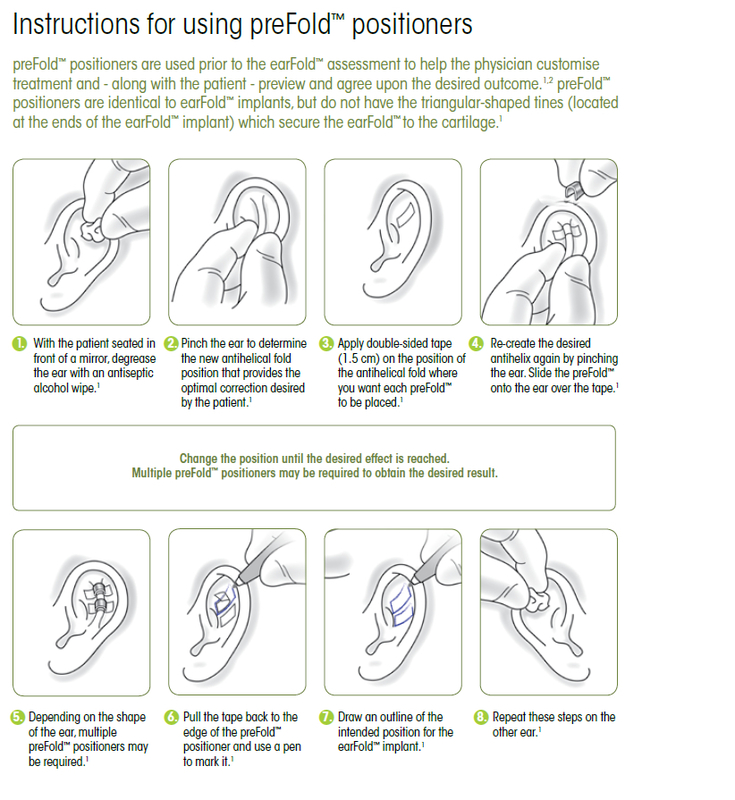 Evidence as shown this to be a very effective and easy way of dealing with protruding ears without the need for more extensive surgery and the risks associated with it. Prominent ears can have a significant psychological impact on people’s lives, especially if they were teased during childhood. Female patients often are anxious about wearing their hair up in styles where the ears are visible. 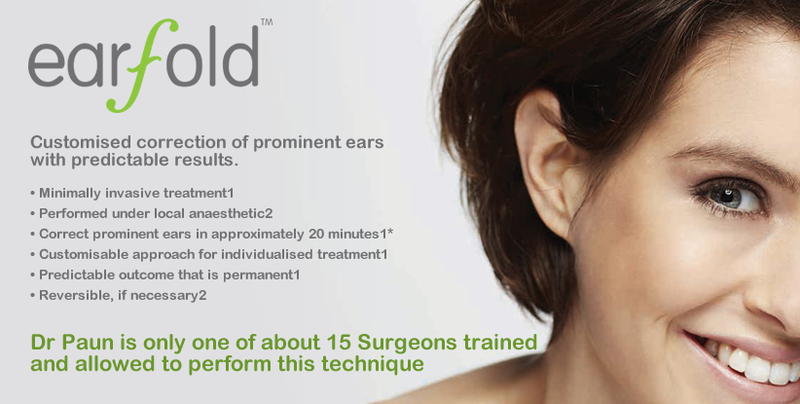 Earfold can deal with these issues in a remarkably straightforward way and from the experiences shown, older patients often seek this treatment when they would never have considered more complex surgical options. 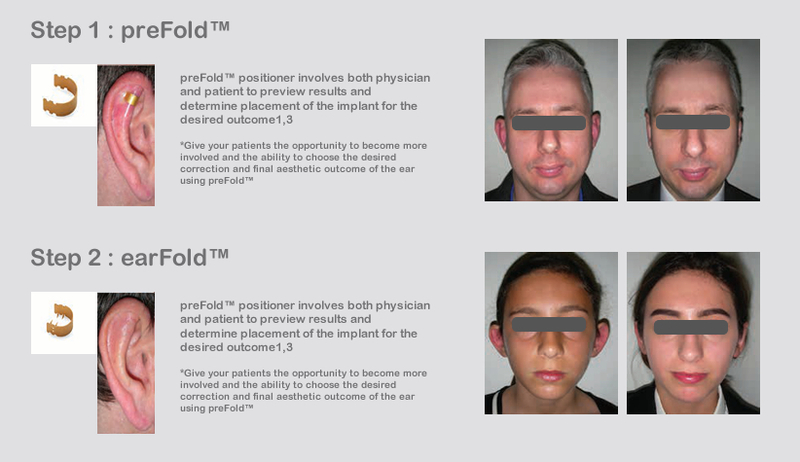 Another major advantage is that patients can be shown what the results would be like beforehand in the consultation by placing an implant over the area to give the patient an exact impression of the result. The Earfold is thus a predictable treatment option.